2BD/2BA condo in great In-Town location just 3 blocks to Worth Avenue. 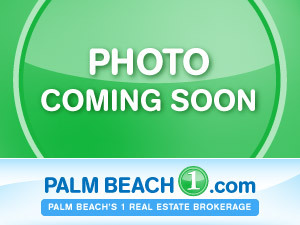 Ocean front building with doorman, pool, and close to great shopping and restaurants. This listing is courtesy of Christian Angle Real Estate. Real Estate and Luxury homes in Boca Raton, Delray Beach, Deerfield Beach, Juno Beach,0 Lake Worth, Palm Beach Gardens, West Palm Beach and surrounding areas in Palm Beach County and South Florida. Property Listing Data contained within this site is the property of Brevard MLS and is provided for consumers looking to purchase real estate. Any other use is prohibited. We are not responsible for errors and omissions on this web site. All information contained herein should be deemed reliable but not guaranteed, all representations are approximate, and individual verification is recommended.